Friday, July 26 – Time for another section of navigation exercises from Sherburn. This time I had some technical testing and questions in mind as well as the actual navigation exercise. 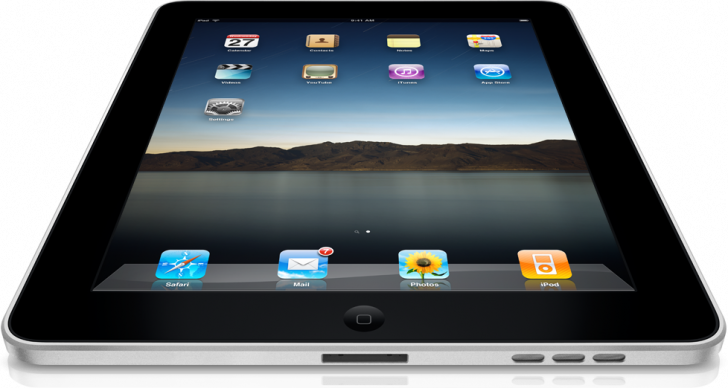 My questions – Does the GPS system that is built into the iPad work well enough to be used for navigation? And if it does – Do the navigation apps stand up to the task? First, a little about the iPad. Basically a big iPhone. Lovely clear display and fast enough to do most normal tasks – email, web browsing, etc. There is also an abundance of apps available to assist with many aspects of aviation; weather, notams, and pretty much any calculation you can think of, including some pretty neat weight and balance tables. What actually sold the idea of an iPad for me was the potential for use as a navigation device. After all, most pilots these days have some kind of GPS device and if the iPad works well enough in that department then there would be no need for a separate GPS unit. The iPad did create quite a stir at the Aero Club. I met a number of pilots who were eager to find out if the GPS system actually worked. Especially after seeing how absolutely gorgeous the maps and charts look on the iPad display. Using Memory Map as an example – You can also do planning on the PC software and import it to the iPad / iPhone. You can see here the planned track is visible in blue on a quarter mil’ CAA chart. These are actual screen captures from my iPad but not captured in flight. 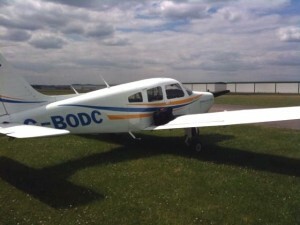 I arrived at Sherburn almost two hours early and had some time to discuss plans for the flight with instructor Jonathan. As I am still a student, I realise that it would be completely wrong for me to even attempt to use GPS during training. So I requested that Jonathan have the iPad on his lap and occasionally check it out whilst I referred to the real chart and pilot’s log used for the actual navigation. Jonathan was fine with this. So we were pretty much good to go. 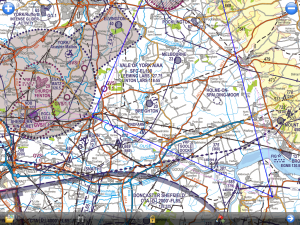 This week’s flight was from Sherburn to Selby then Winterton on to Malton and back to Selby. The actual flight went really well. Church Fenton was closed, which eliminated the need for some of the radio work. I called Humberside and later, Linton and all went smoothly. A small amount of wind picked up as we flew, which I had not accounted for in my original plan. This is ideal really as it gives me a chance to test out my reckoning when I realise were are off track by 5 degrees: Adjust track by 10 degrees and fly for the same time to get back on track. 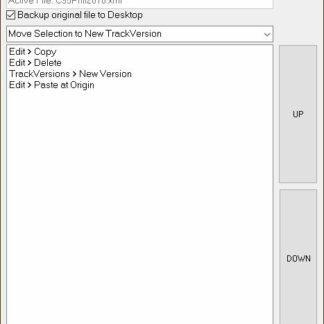 Then adjust the original written track by 5 degrees. This should bring us back on course. It’s funny, although I passed the exam quite easily, it took hard thought to remember the theory behind that. I swear your IQ drops by about 20 points when you are flying and navigating. Throughout the flight, Jonathan was viewing the iPad app – Air Navigation Pro. I also occasionally glanced over and could see that our track was being recorded and displayed with what looked like a great deal of accuracy. 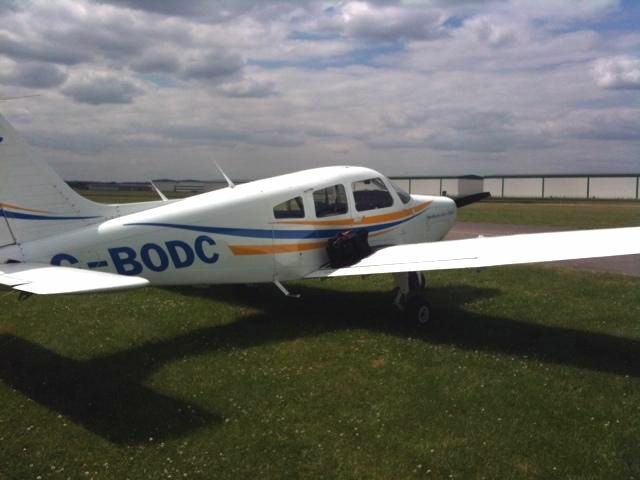 I could clearly see how much I had flown off course – partly due to wind and partly due to my lack of experience. Bear in mind that even though I knew I was slightly off course, we still fly our planned heading, as the object of the exercise is not just to get from A to B but to put the navigation plan to the test. Air Navigation Pro has a full moving map and options to display various instruments and also details of your actual flight. The flight details are constantly updated and when referring to our actual flight they were very accurate. 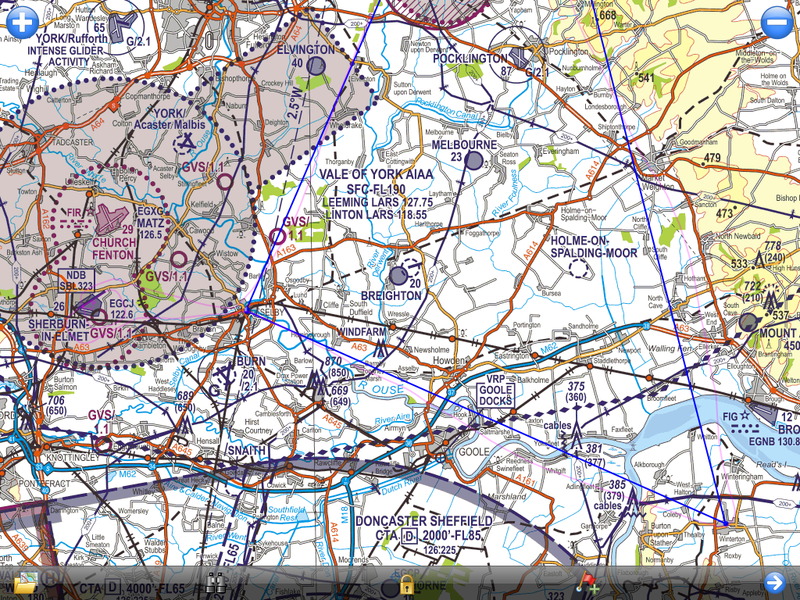 This application shows air space boundaries as well, although the map is a normal map and not a CAA chart. The author has said that CAA charts will be available eventually. [Edit Nov 2011- UK CAA Charts are now available, as can be seen in the screen capture below.] Once again, these are actual screen captures but not taken in flight. When we arrived back at Selby, Jonathan then switched over to Memory Map. This does have UK CAA charts on a moving map but no other real features as such. The charts look beautiful though and it had picked us up easily from Selby and was displaying a line of track as we head back to Sherburn. 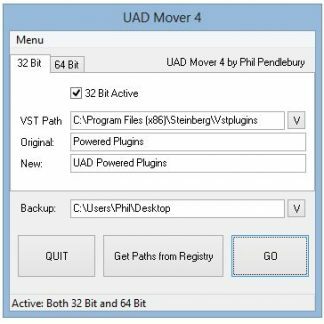 I had been recording the track with Motion X on the iPhone as usual and have overlaid the recorded track on the screen capture of Memory Map. You can see the planned route (in blue) and you can also see the actual route (in pink) which clearly shows the flight deviation and corrections I mentioned. Jonathan was impressed with the iPad, as was I. Every time I glanced over, I could see the display clearly and the navigation picture on the screen matched what I was seeing out of the actual aircraft perfectly. It is worth mentioning that to use the iPad for navigation – You need the 3G version which has the GPS chip but you don’t need to have 3G active for the GPS to work. All the apps I used allow caching of the maps so there is no need for internet access. Google Maps cannot be cached by law but none of these applications use Google maps (unless required). Yes there is a bit of set up involved and by looking around I see that some people have had trouble sending their maps from the PC to Memory Map. It worked perfectly for me though and as you can see, the end results are positively stunning. The main thing is that the applications work and they work well. There are obviously some dedicated Aero-GPS units that can do very much more than this – airspace infringement warnings and built in weather radar etc. They may well come to one of the iPad navigation apps soon though. 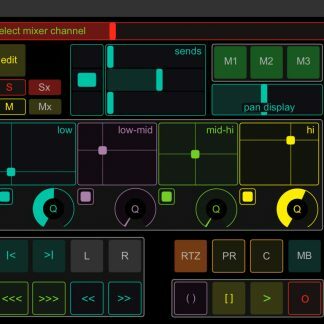 In fact some of the US based apps do have some very sophisticated features but not as much coverage for the UK as yet… Plus, with the iPad method you get so many other tools, all built into the same device for a relatively small fee. Now if someone can figure out a simple way to mount the unit in the cockpit, that would be an added bonus. Of course your passenger or copilot can always just hold the iPad. As for me, I now have yet another reason to be excited about gaining my PPL. Aviation meets technology once again. Fantastic! If anyone has any questions or comments, feel free to leave them below or contact me using the contact form. The iPad 2 WIFI does not have a GPS. The GPS capability is part of the 3G chipset, and is only present in the 3G iPads. The iPad 2 WIFI does have location services. It just doesn’t use cellular/GPS data to find locations. Only wi-fi where available. So it’s the same deal as the iPad 1 (that I have). In other words, my statement is still correct for iPad 2. 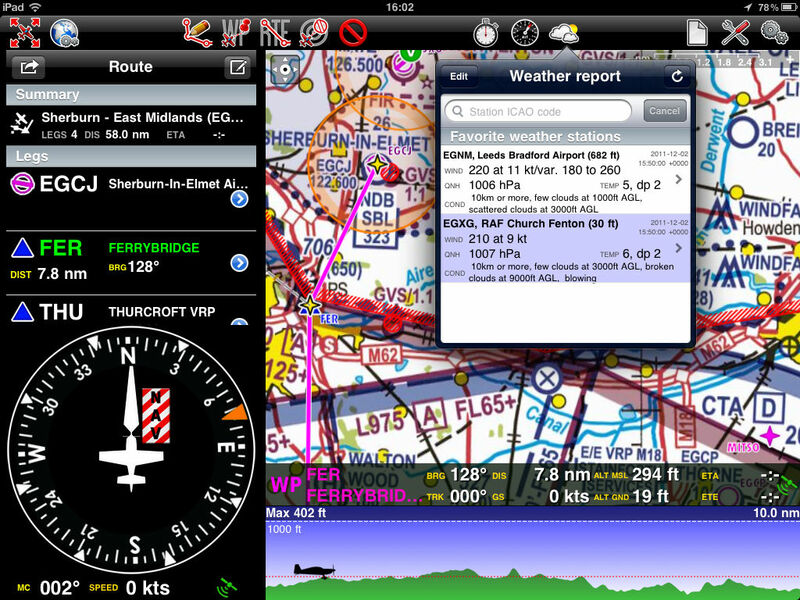 To use it for flying Nav (or any navigation really), you will need a 3G version. Bear in mind though, as mentioned in the article, you do not need to pay for a 3G data plan.